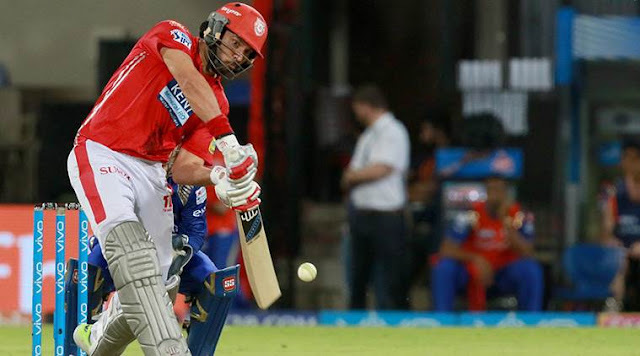 IPL 2019 is all set for auction; the franchises have announced the list of their released and retained players. 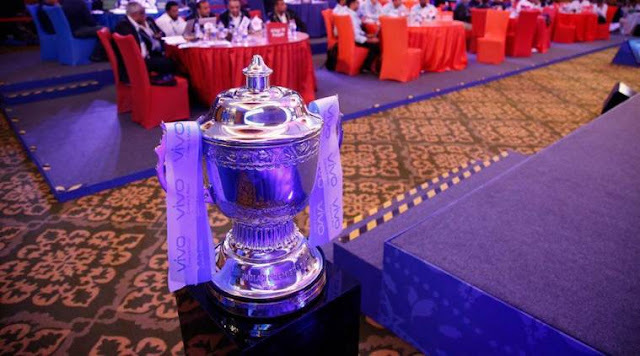 IPL 2019 auction is reported to be taken place in third week of December 2019. 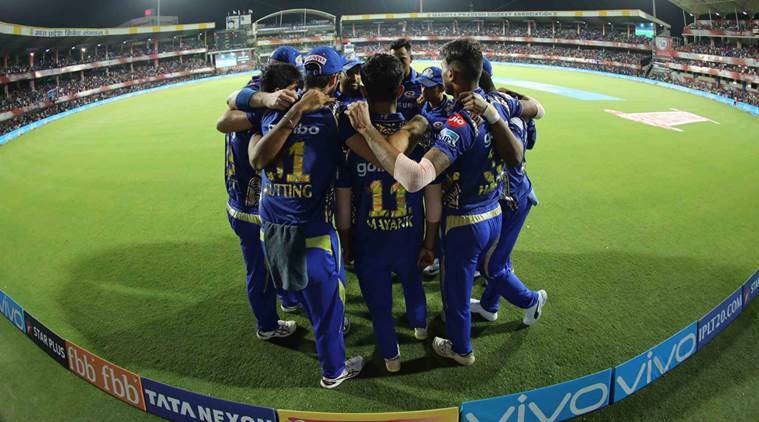 Steve Smith and David Warner are the biggest retention for IPL 2019, who are currently serving ban for their involvement in ball tampering scandal. 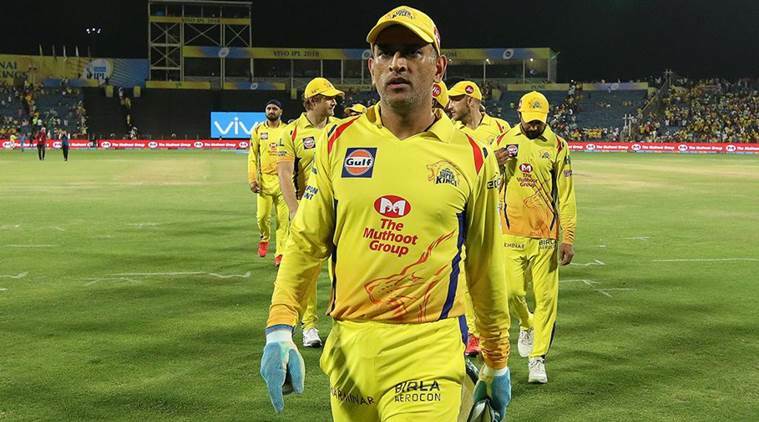 Here is the full list of retained and released players by all the franchises ahead of IPl 2019 auction. Released Player list : Saurabh Tiwary, Pradeep Sangwan, Mohsin Khan, MD Nidheesh, Sharad Lumba, Tajinder Singh Dhillon, JP Duminy, Pat Cummins, Mustafizur Rahman, Akila Dananjaya. 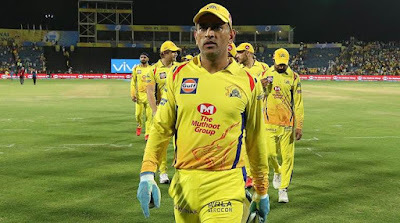 Retained Player List: Ajinkya Rahane, Krishnappa Gowtham, Sanju Samson, Shreyas Gopal, Aryaman Birla, S. Midhun, Prashant Chopra, Stuart Binny, Rahul Tripathi, Ben Stokes, Steve Smith, Jos Buttler, Jofra Archer, Ish Sodhi, Dhawal Kulkarni, Mahipal Lomror. Released Player List: D’Arcy Short, Ben Laughlin, Heinrich Klaasen, Dane Paterson, Zahir Khan, Dushmantha Chameera, Jaydev Unadkat, Anureet Singh, Ankit Sharma, Jatin Saxena.